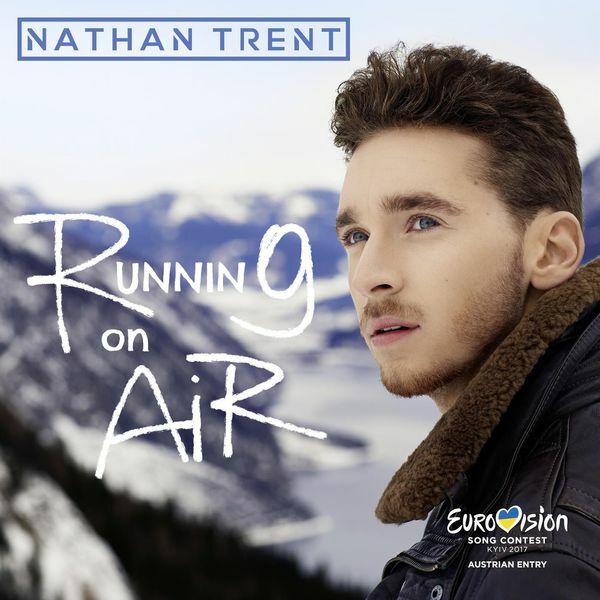 Last December, Nathan Trent was announced as the Austrian representative in the Eurovision Song Contest 2017 with the song “Running on air”. Two months on, the track has been released with an accompanying music video. 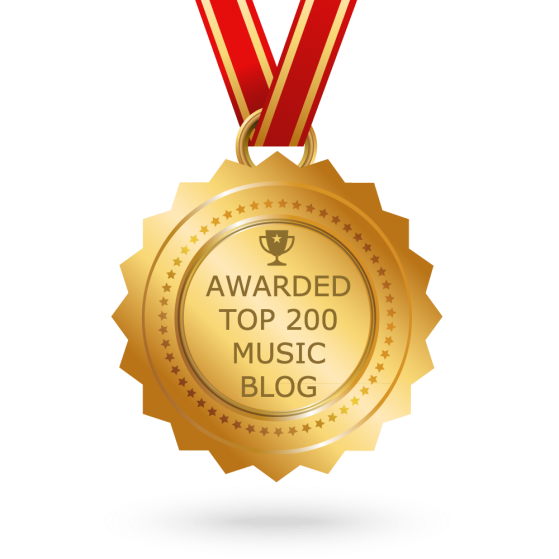 Written by Nathan himself alongside Bernhard Penzias, “Running on air” comes after his debut single “Like it is”. The clip, filmed at Nathan’s home in Tyrol, shows the singer walking, running and performing through snowy mountains and near clear flowing lakes. ‘Cause I had some things to see. O had to meet some people. I’m taking all that struggle. Reminds me what I’m fighting for. I’m livin’ it up, I ain’t gonna stop. Till I make that final score. And now I’ll keep runnin’ as fast as I can. I keep runnin’, I won’t stop, I won’t stop. Hey now, if you push me down, I’ll get up again. Hey now, if you let me drown, I’ll swim like a champion. I’m sure, there be good times, there be bad times, but I don’t care. ‘Cause I’m running on air. Give me a million reasons, my answer stays the same. You can try to put me in a box, but I’m doing it on my own damn way. You see, I can stand them talkers, I pretend their lives are mess. ‘Cause whatever you want, whatever you need, gotta’ get off your..
And I’ll keep running as fast as I can. I’ll keep runnin’, I won’t stop, I won’t stop. You can push me, push me, push me down, hey now, but I’ll get up again. ‘Cause I’m running on airrr.